Times flies! Here comes again one of the most celebrated festivals in the town. Do you guys already have a good plan for this coming holiday? Well, holiday is to go have some fun, so let's not waste our holiday but enjoy it till the max! 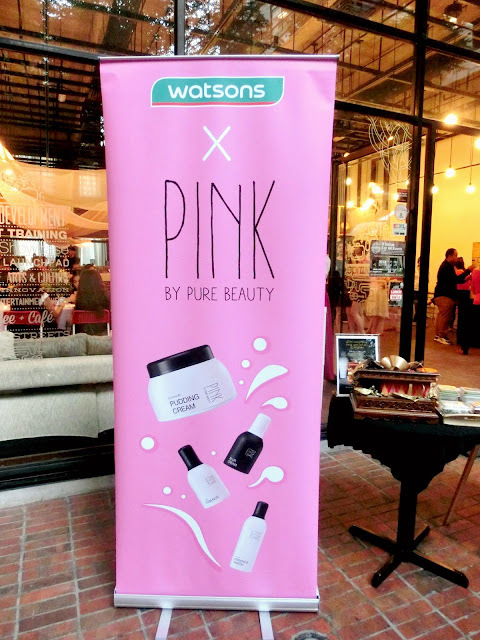 Today, I am here to blog about the Watsons Pink Party that I have attended earlier. To me, it was a very beautiful event and that's why I hope to share it with you all! 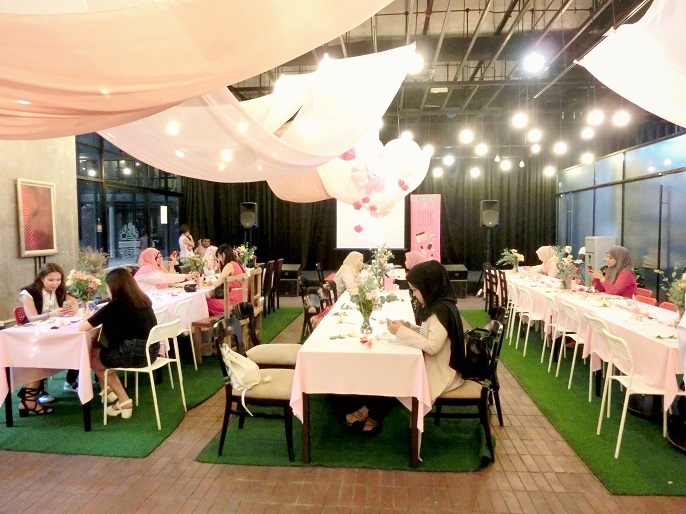 This exclusive event was organized by Pink by Pure Beauty and partnership with Zalora, the leading online fashion platform and Elite Hair. 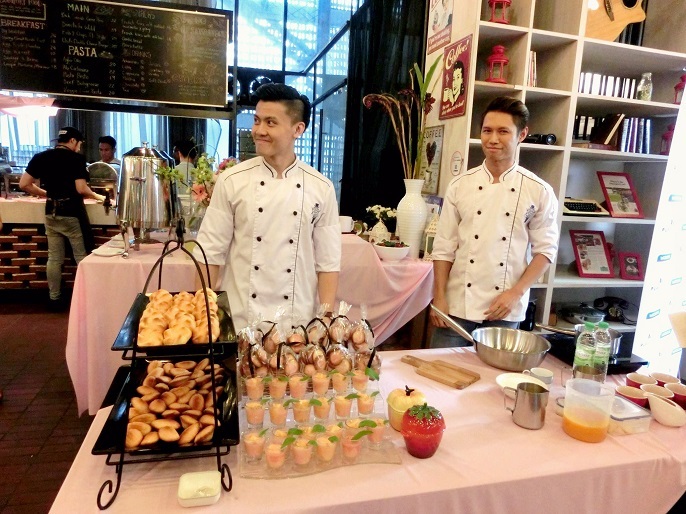 The event was held at the Talent Lounge, PJ Trade Centre. 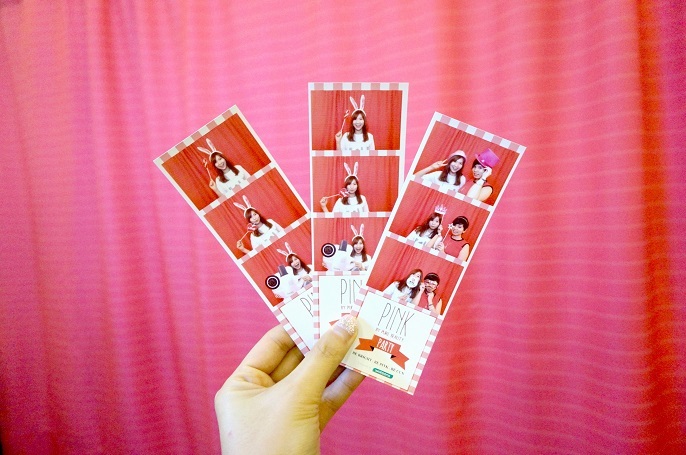 The whole place was set up so beautifully with the theme colour of PINK. 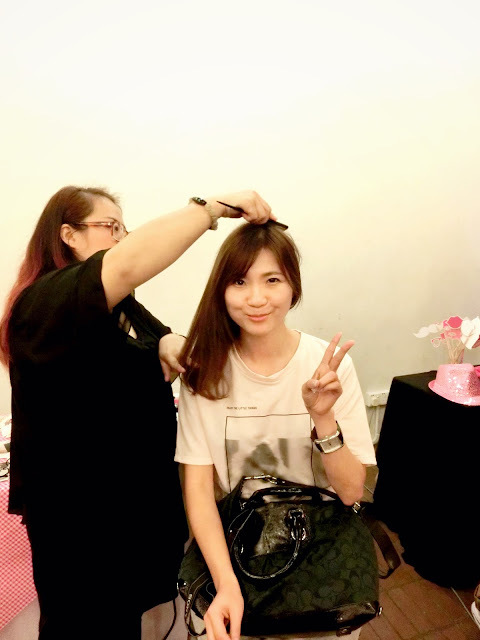 While waiting for the party to start, all pretty ladies get the chance to have a hair makeover using Elite Hair accessories. 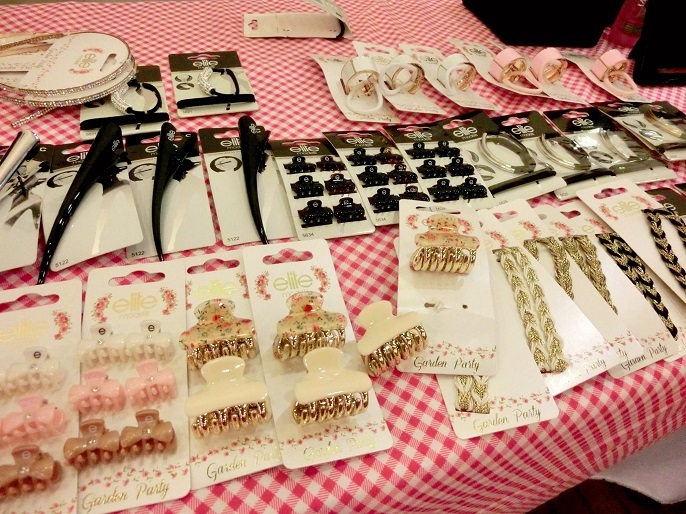 From decorative clips, pins, ponytailers, headbands and so on to change a new hairstyle for you! The quick style switch ups only needs less than 2 minutes! To kick start the party, celebrity chef Lioniel was invited to demonstrate on a pink pudding and cookies making session. 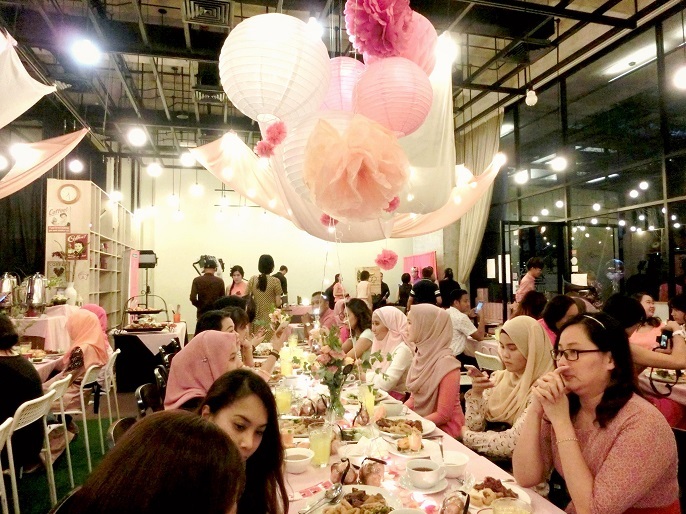 Zalora, the leading online fashion platform, also provides the latest tips on Hijab demonstration during the party. 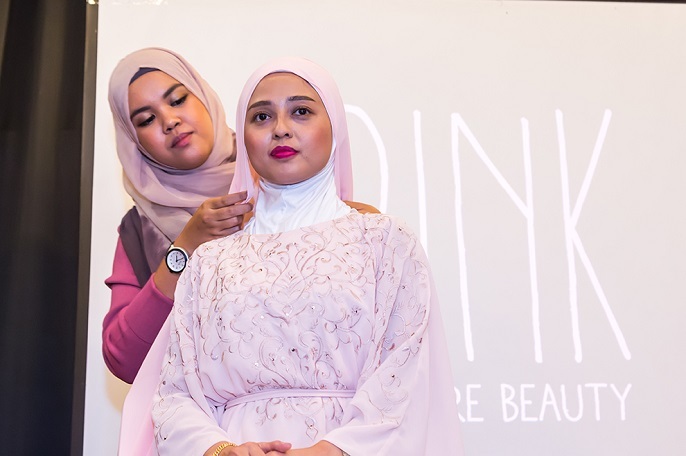 There were total 5 special Hijab styles that touted to be popular during the Hari Raya celebration month. Looking at the demonstration, I was so impressed that the steps of wearing a Hijab can be so simple and quick. 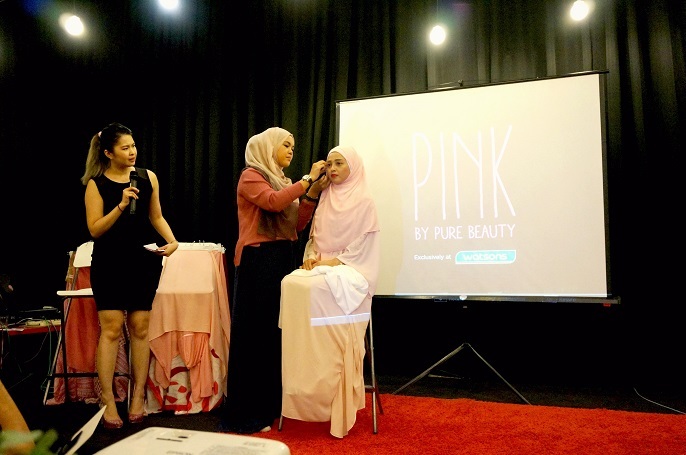 During the party, we also introduced by an exclusive Watson brand, Pure Beauty. 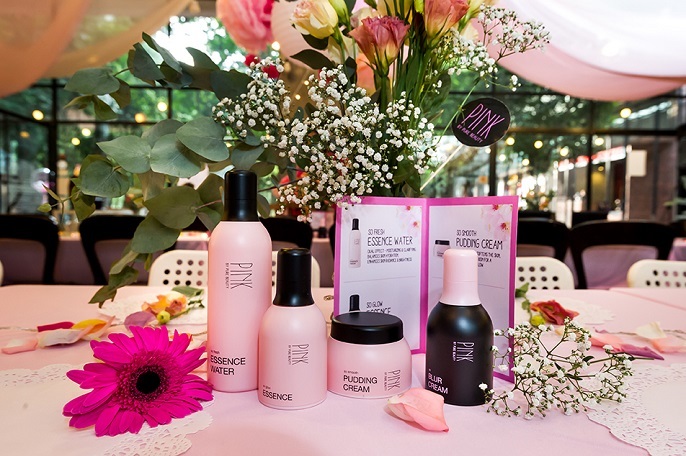 Pure Beauty has just launched their new product range, PINK, which are formulated using the unique combination of PhyotCellTec Alps Rose. Pink Flower Capsule and active natural whitening ingredients. These ingredients that used inside the products help to brighten the skin and creates a perfect hydration balance to reveal a naturally bright pinkish fair skin that every young lady wish for. You only need three simple steps of the Pink's beauty range to help glowing, luminous pinkish radiant skin. #1 Essence Water to moisture and clarify your skin. It's suitable for all skin type. #2 So Glow Essence, for normal skin, to correct and improve where it is recommended to apply and So light Dewy Lotion is to dehydration. #3 Pudding Cream and also Blur Cream is to protect and enhance your skin. Pink by Pure Beauty is an exclusive product range and only available at all leading Watsons store nationwide. Overall, the event was great! I had so much of fun with all the people; glad to catch up with old friends and of course nice to know some new friends on that night! Watsons look good, feel great! For more information, you can hop over to Watsons official website at www.watsons.com.my. Lastly, Selamat Hari Raya Aidilfitri to all who are celebrating. May you enjoy the festival with happiness and joy together with your family. And for those who does not celebrate the festival, Happy holidays and have fun!